The new urban street goth movement seems into him and with this shoe he seems to recognize his influence in the urban streets. 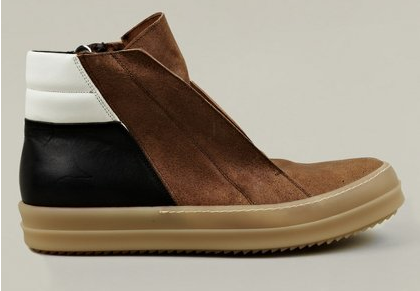 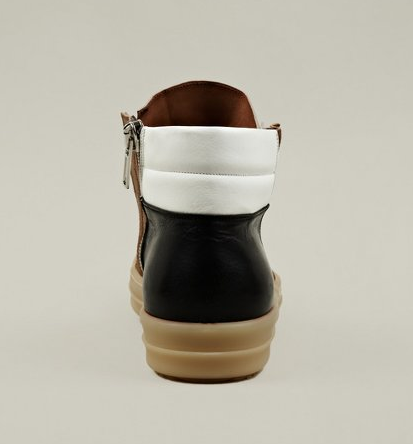 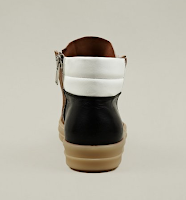 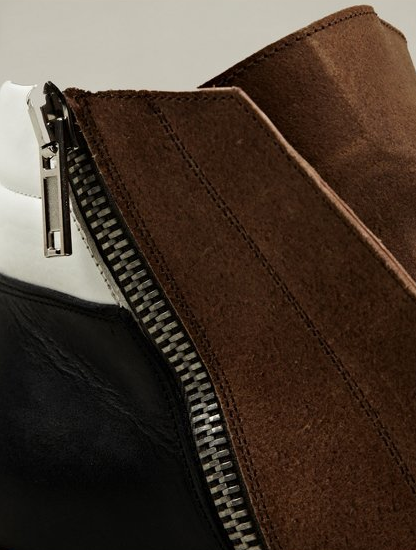 Rick Owens, the American making an avant goth movement in Paris, has taken to referencing a classic sneaker-head's shoe with his Dunk Leather Sneaker. 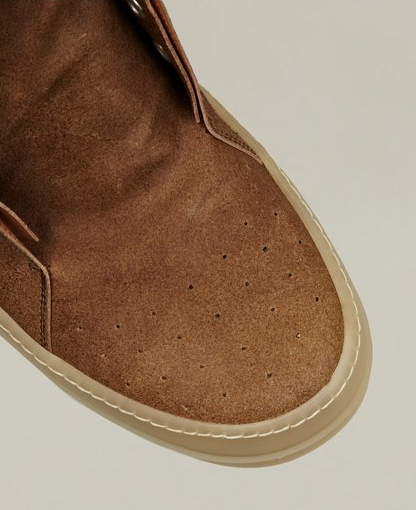 Complete with perforated toe box, sporty silhouette and high top shape this shoe is cool for the stylin' kids of the night and the kids uptown alike. 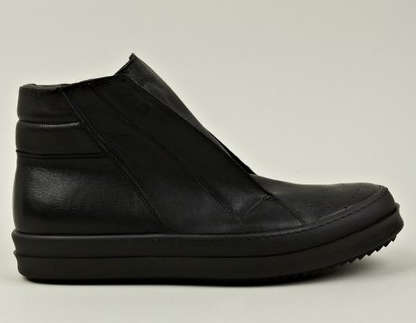 Available now, also in black, from Oki-Ni.com.